So this is what a highlighter is supposed to do. 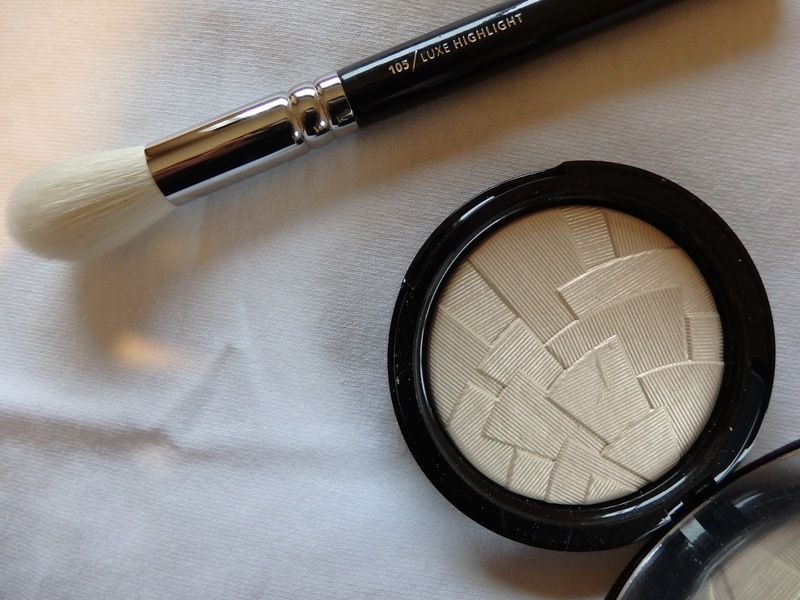 I have always like the idea of highlighters for the face, you can see my previous picks here. However I have never been blown away, yeah they were nice but I am a little Goldie Locks if truth be told as they have always been a little too glittery or too golden so the hunt was on for the perfect pale sheen. Having NC15/20 skin a gold highlight worked but never looked quite right I also want power from my product so if it looks likes I have crushed diamonds on my cheek bones we are getting close. I recently did a cheeky Cult Beauty order and this baby fell into my bag... 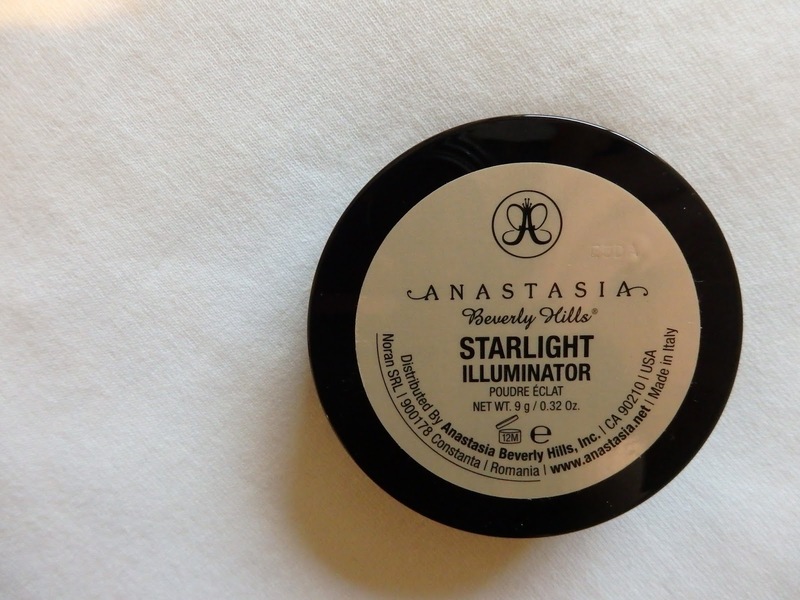 The Anastasia Beverly Hills Illuminator in Starlight. They come in 4 gorgeous shades but Starlight was better suited to my skin tone. The main reason this is so gorgeous is that it gives a sheen, no chunky glitter or pearl it's just pure sheen - it almost looks wet. 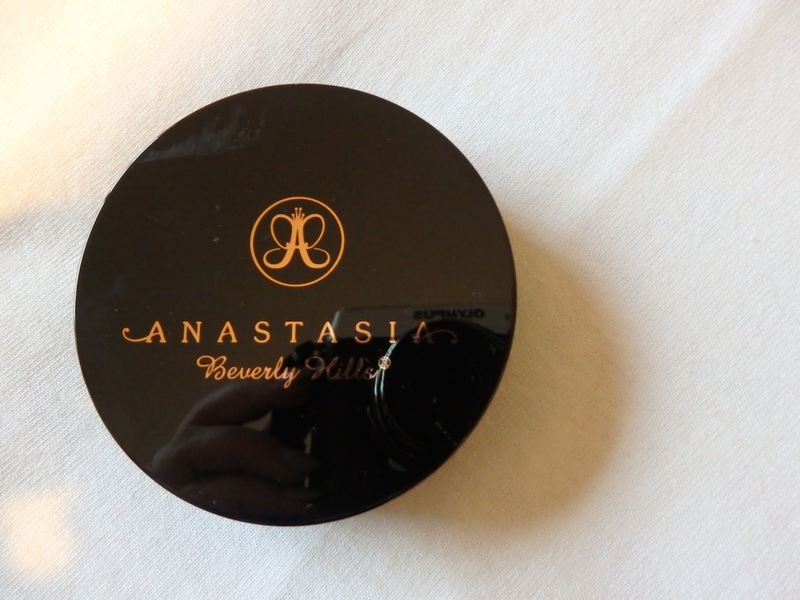 I adore this for the inner corner of the eye and a brow highlight. The only way you won't like this is if you prefer a natural highlight *waving hand emoji*. I am contemplating buying another as a back up as I currently want to put this all over my face. It applies beautifully, I use my Zoeva Luxe Highlight brush which smoothes it on with ease - it has a very non powder 'cream look' finish. 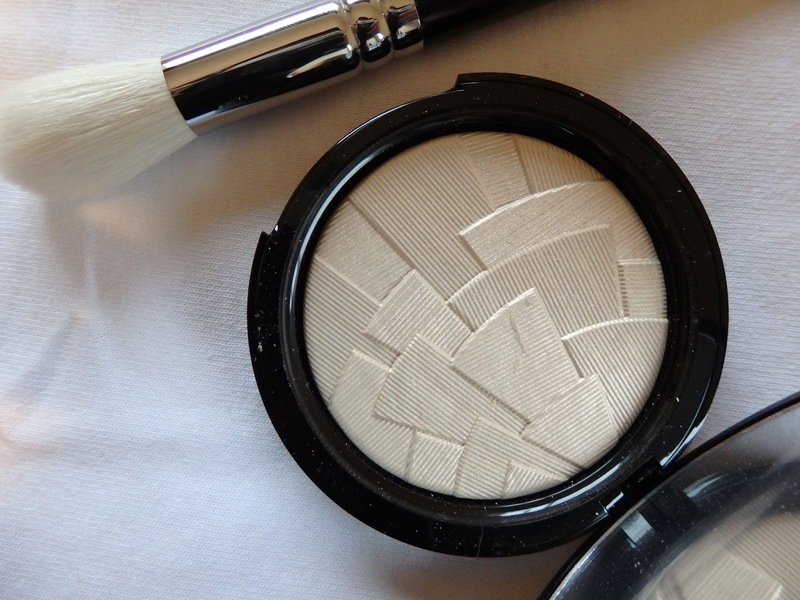 So if you want to hear angels sing when you open your highlighter then look no further. It's also a favourite of Princess Kim in shade So Hollywood. So what are you waiting for....order it and thank me later. Especially my fellow pale faces.